Everyone talks about exercising, work outs and yoga. 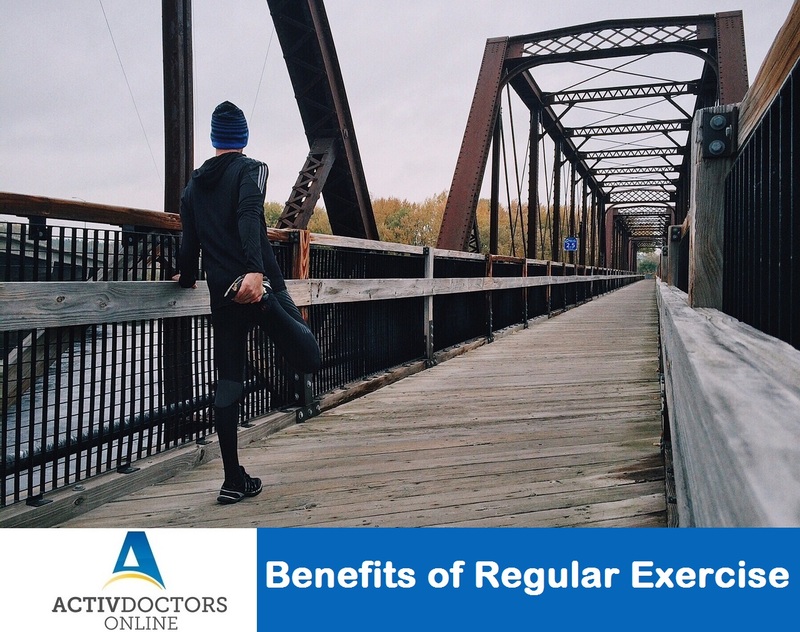 Regular Exercise has a variety of health benefits – which is why it is of vital importance that we dedicate at least 30 minutes each day with physical activity. Physical activity and Regular Exercise is the only wonder drug which remains constant and can prevent health issues of all categories.